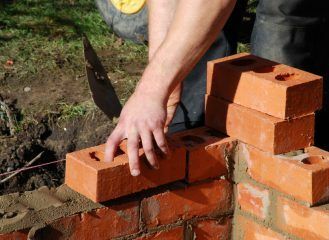 Today (Wednesday 20th March 2019), the Homes (Fitness for Human Habitation) Act 2018 comes into force in England. The new law will give tenants the right to sue negligent landlords who fail to provide safe properties. 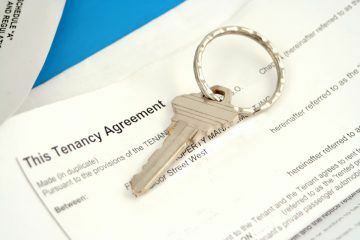 The Act, which updates the Landlord and Tenant Act 1985, will cover all tenancies of less than seven years in length – therefore, the majority of tenancies in England will be covered by the new law. Madalena Penny, the Founder of Penny Joseph letting agents, based in Southport, believes that not all unfit properties are reported to landlords or agents. So, how can a landlord be sure that tenants are upholding their responsibilities under the tenancy, and how can they know if damp is created through poor ventilation and not through building problems? Penny explains: “It’s important that a thorough inspection is undertaken before the tenancy has begun, and that the tenant is present during the inspection and signs the inventory.